KBS has been showing the strength of a public broadcaster by creating high quality content that is both well made and popular with the audience. 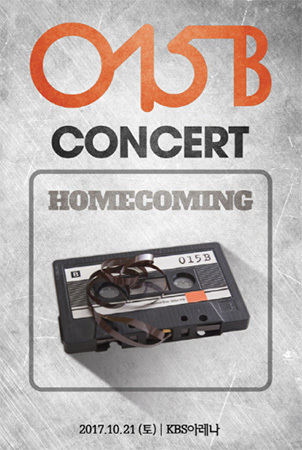 KBS has also put forth a vision for the future in a climate of constant change while striving to provide new forms of entertainment that are entertaining as well as educational. KBS focused on universal values of mankind through high quality documentary series such as <The Next Human> and <Empire of the Sea>. 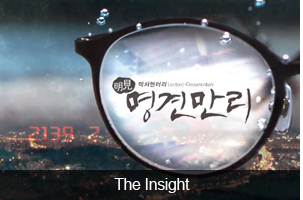 KBS introduced news programs such as <The Insight>, a new type of presentation show that deals with social issues. 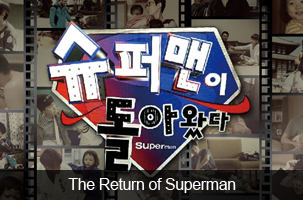 <The Return of Superman> moved and entertained the audience by showing celebrity dads looking after their young children. KBS carried out large-scale project such as <National Grand Chorus: I am Korea> to celebrate 70 years of independence. In an era of endless competition for content, KBS created a variety of drams of both quality and popularity. Epic series <The Jingbirok: A Memoir of Imjin War> presented the agenda of the times. KBS weekend series also continued on its reign as the undisputed leader in viewer ratings for the weekend in 2015.